William Bultemeier is seen in this undated family photo. Federal prosecutors have filed murder charges against a convicted killer who allegedly shot an American diplomat to death in Africa just hours before the American was to board a plane and head home to North Carolina for Christmas. The accused killer, a Malian national named Alhassane Ould Mohamed, has escaped from prison twice and has already been convicted of killing four Saudis in Niger. He remains at large. On the night of Dec. 22, 2000, a group of Americans took William Bultemeier, a 51-year-old Department of Defense employee assigned to the U.S. Embassy in Niamey, Niger, out for a farewell dinner at a local French restaurant called La Cloche. At about 1 a.m., Bultemeier left the restaurant. Before he could get into a white Toyota SUV with diplomatic plates, a gunman identified as Mohamed demanded the keys. According to prosecutors, Mohamed shot Bultemeier in the chest with a pistol and grabbed his keys. An accomplice shot Marine Staff Sgt. Christopher McNeeley with an AK-47 as he tried to help Bultemeier. 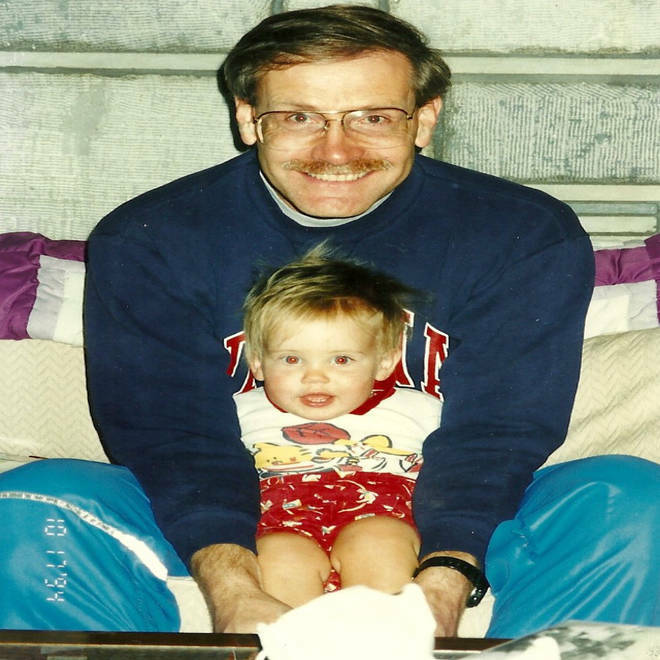 McNeeley was flown to Ramstein Air Base in Germany for medical treatment and survived. 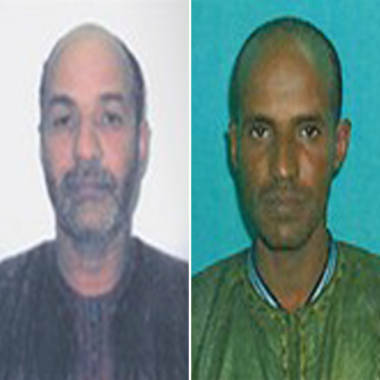 Mohamed and his accomplice then drove off in Bultemeier’s Land Cruiser, say prosecutors. Mohamed, now 42, was arrested in Mali after the attack but escaped from prison in 2002 before ever being formally charged. In 2010, he was convicted of killing four Saudi nationals in Niger, but escaped from prison again this June. From left, Alhassane Ould Mohamed is seen in 2010 and 2000. Mohamed, a Malian man wanted in the 2000 slaying of a Defense Department official in Niger, has been indicted in a U.S. court. The indictment charging Alhassane Ould Mohamed with murder was unsealed Sept. 18, 2013, in federal court in Brooklyn. Bultemeier, a retired Army master sergeant, had been deployed to Niger in July 2000. He served as the defense attache systems coordinator. McNeely arrived in Niger in October 2000 to serve as Marine detachment commander. The federal indictment unsealed in Brooklyn, N.Y., on Wednesday charges Mohamed with murder and attempted murder of internationally protected persons, but does not designate the assault on U.S. diplomatic personnel abroad as terrorism. Robbery is described as the motive. An FBI spokesman in New York said Mohamed, also known as “Cheibani,” is not yet in custody. The government is offering a $20,000 reward for information leading to his capture. Jonathan Dienst is the chief investigative reporter for WNBC in New York and a contributing correspondent at NBC News.